I’ve come back to writing the blog a little later than I promised. Just after I wrote my little note on the 4th September I got a lovely stomach bug and then a headache that lasted about a week, and so looking at the computer was limited to work and not much else! Oh – and I said that I was going to talk about “Stranger Things”, but I got the name wrong. I’m going to talk about “Wayward Pines” instead. If you haven’t seen it and plan to I will try not to give any spoilers. The premise of the show is that a select group of people have been selected to be put in cryostasis by a particular man who predicts that something bad is going to happen to humanity. The people are woken up some time later (a long time later) and often don’t even know that they were put in cryostasis, so they wake up rather confused. Anyway – that’s a pretty all over the place, brief description of the show. What got me thinking though, is that one of the key aims of the community of Wayward Pines is to increase the human population. And anyone who could not produce children was seen as unnecessary and were…well…I’ll say no more on that. It’s a real commentary on what is important to humanity. Would it be the case if something happened to humanity and only a certain number of people could be saved that those unable to have children would automatically be left behind? 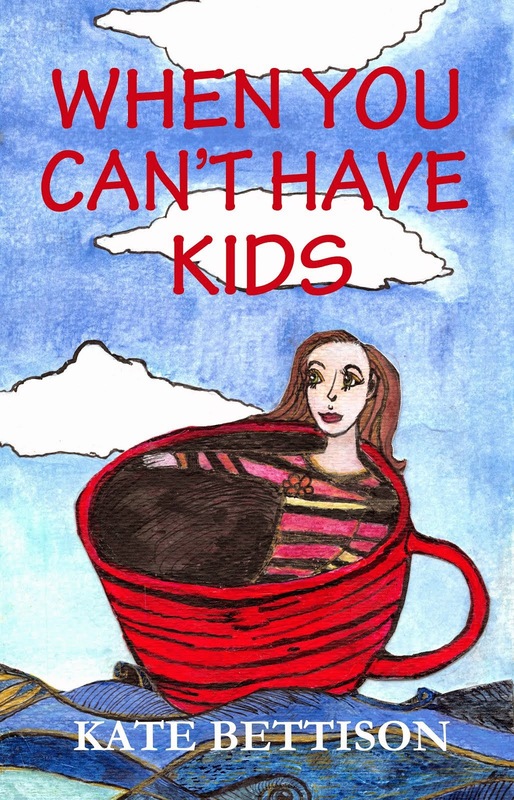 What if a brilliant poet or philosopher or teacher or scientist was unable to have children? Would they be left behind? Okay – so the scientist may not be as they would have something to “contribute” – which is another issue altogether on what is valued in society and what is not. If Charlotte Bronte, or Plato, or Degas, or Beethoven, or Confucius were around and couldn’t have children - would they be left behind? If the only thing that is of value when push comes to shove is the ability to procreate, then what would we lose? Who’s to say that those who can’t have children have nothing to contribute that is worth saving? Art has been around as long as humans have been. Storytelling, music, all of that – crude as it might have been – were part of early human society. Of course it isn’t an either/or – having a child doesn’t mean you can’t be an artist too! I’m getting myself all confused now. What is the point of this entry? I guess my point is that people are much more than just their ability to procreate, but when it all boils down, people who can’t procreate are seen as “not as worthy”, not as valuable. But, we are. I say we are. I say we have a lot to give. We have a lot to give future generations. No matter what society says. Damn right! Society needs a variety of people - and the ability to procreate is only one of those things.